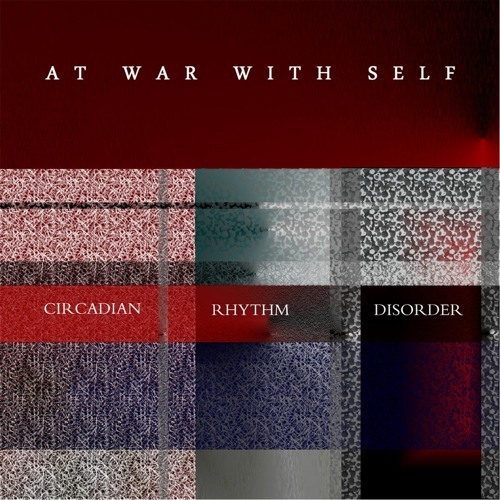 Circadian Rhythm Disorder is the new At War With Self project (former Gordian Knot guitarist Glenn Snelwar). It's 24 tracks of progressive rock/metal composed to a 51 minute drum solo recorded in one take by Marco Minnemann (his Normalizer 2 project). The entire 51 minutes is intended to be played without gaps between the tracks. Available on iTunes, Amazon and CD Baby. @sanitytheorist: thanks for checking it out! I can already tell this'll have an awesome amount of variety, cool project! @ufasas: thanks, man. I'll try! @yethiel: thanks a lot!!! I appreciate it very much!